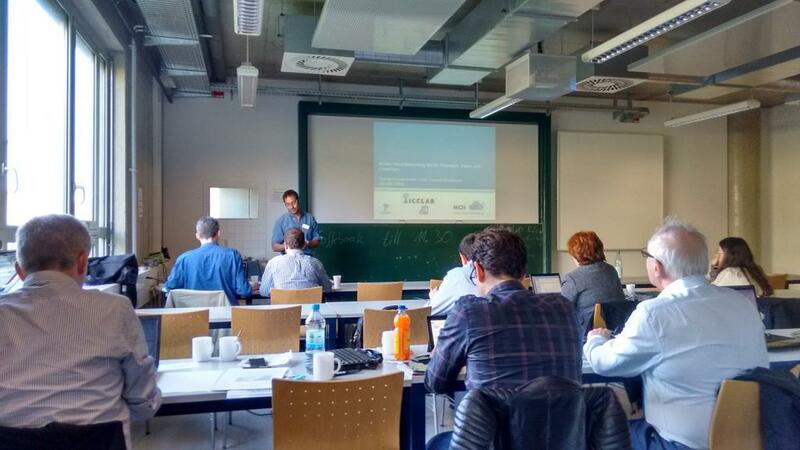 Three ICCLab members were in sunny Würzburg for the ACROSS COST action meeting last week. ACROSS stands for “Autonomous Control for a Reliable Internet of Services” and our own TMB is a member of the management committee (MC) for Switzerland. For those of you unfamiliar with COST actions, they are an instrument for research funding from the EU that provides networking opportunities for researchers. Plenary and work group meetings on Thursday. The keynote speakers for the workshop gave motivating talks that spawned interesting discussions on autonomous control spanning multiple domains including mobile, compute, and application-level quality of experience (QoE). The keynote speakers were: Marco Hoffmann from Nokia Networks, Thomas Zinner from Würzburg University, and Maris van Sprang from IBM. 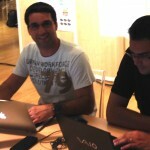 ICClab’s Giovanni Toffetti (that’s me!) gave a talk on the Mobile Cloud Networking (MCN) project motivation and architecture. Here are the slides I used for the talk: MCN-Vision-Scope-Architecture. What happens when a group of experts from the Cloud Computing space and the Mobile/Telco industry get together in a meeting room? 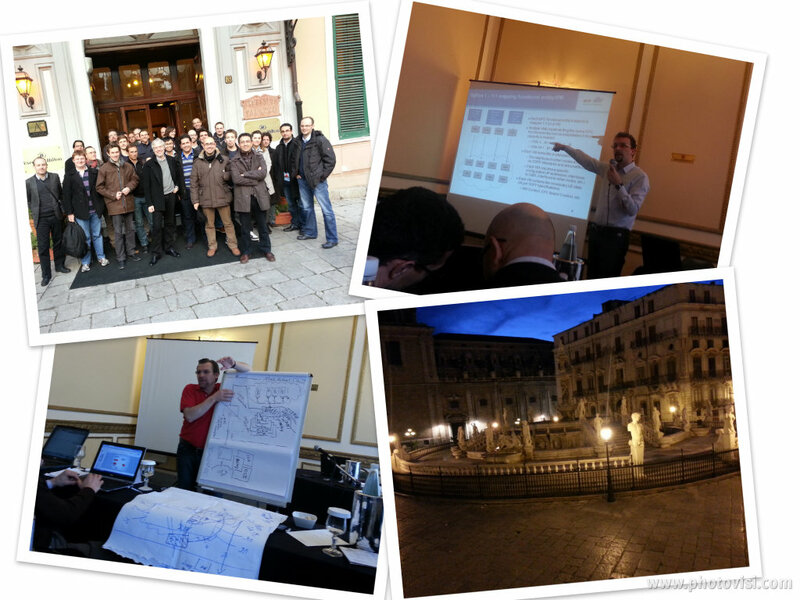 Last week the first General Assembly Meeting for the MobileCloud Networking (MCN) project was held in Palermo, with over thirty experts joining forces for four days to deliver an excellent result. 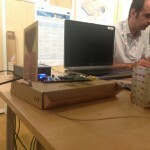 The ICCLab was present as one of the contributing partners and technical leader of the project. After a rocky start (or better, a rocky landing) on Monday evening, the GA meeting started on Tuesday morning with an overview of the project and an open discussion about issues related to dissemination and publications. After lunch the group split into two to discuss the use case scenarios for the MCN project and to start working on the requirements. On Wednesday the day started with an overview of the status of the different Work Packages, to continue then with a series of ‘deep dive’ sessions, exploring some of the technologies that will be used in the MCN project. The first session MobileCloud Infrastructural Foundations technologies, such as OpenStack, cloud monitoring and RAN virtualisation. The day ended with a pleasant tour of the city of Palermo and with a great sicilian dinner. On Thursday morning the ‘deep dive’ sessions were resumed, with interesting talks about the Mobile Core Network components and different options to ‘cloudify’ them. In the afternoon the Mobile Platform session took place, with topics varying from IMS-as-a-Service and digital signage to SLA and Charging&Billing. Then, after a long session on Thursday night, the overall architecture was presented on Friday morning, including a deep overview of the OpenStack components. The GA meeting ended over lunch, before all the participants made their way home. Overall it has been a great meeting with extremely competent partners and very well organised by the MCN partner Italtel. 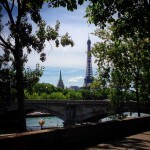 The next MCN GA Meeting will be held in Paris in June/July. 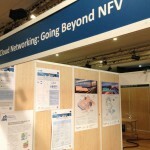 More information about the MobileCloud Networking project can be found here.